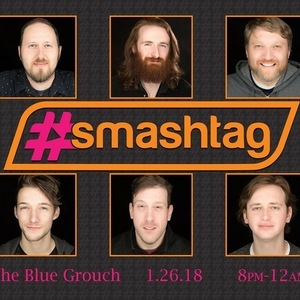 Smashtag is returning to the Blue Grouch Pub for the first time since July of 2017! This will be our first show in Springfield in 2018, so a party is sure to happen. Don’t miss it.